By Ashutosh KS in Internet. Updated on December 7, 2018 . Dropbox is a useful cloud storage, but most users do not realize that it can be way more powerful if you know how to make the most use of it. If combined with the right services, Dropbox can do almost anything imaginable in the cloud space. So, in this post, I’m listing some of the most popular Dropbox tools and services that enhance your favorite cloud’s power and allow you to do a lot more with Dropbox. Let’s check them. 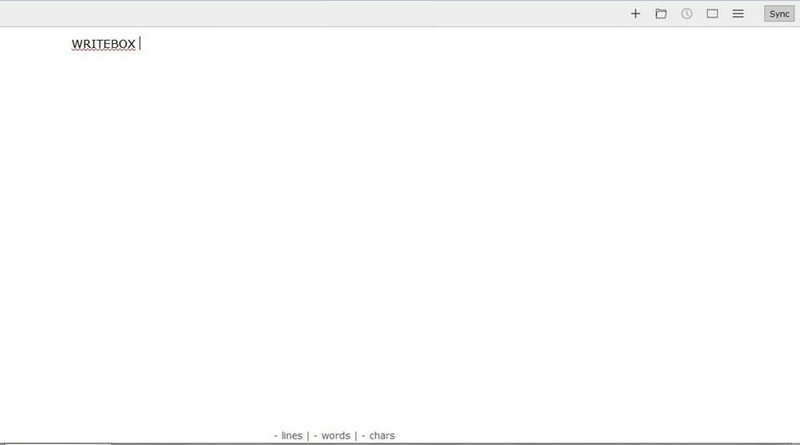 Writebox is a free online editor to write and save ideas, notes, and outlines that sync with your Dropbox account. All you need to do is log in to Writebox and start typing, and after you are done writing, just sync it with Dropbox. All your notes will be saved in a predefined Dropbox folder – ready to be accessed from anywhere on any device. Jotform is a free web-based tool to create and embed forms in websites. It’s a great tool to collect data such as emails, survey answers, phone numbers, etc. Its seamless integration with Dropbox allows you to store the data from your forms directly in your Dropbox account – saving your form data safely in the cloud. DropPages is an incredible service that enables you to host a website directly from your Dropbox. Just open DropPages > connect to your Dropbox > choose a domain name > download any pre-loaded theme and edit it to create your website. You can even upload your old static site to DropPages’s folder to host it straight from Dropbox. Viivo is a multi-platform solution that encrypts your cloud data in Dropbox. The tool allows to access or download the encrypted files to/from Windows, macOS, Android and iOS devices. Viivo encrypts the data on your device before sending it to Dropbox and thus, helps keep your files safe from hackers and data thieves even if your Dropbox gets hijacked. 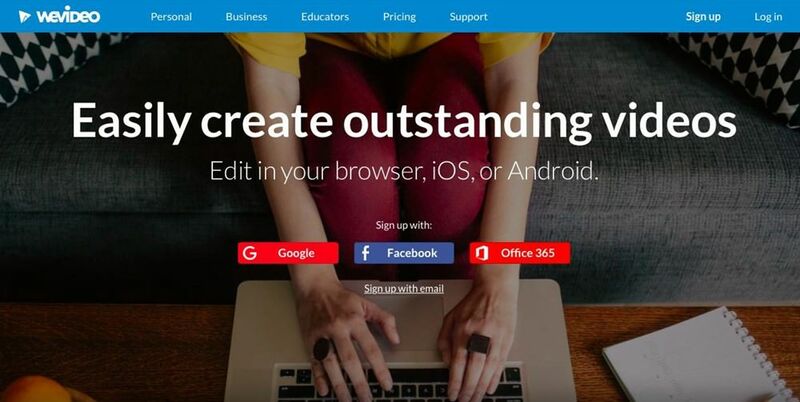 Jing gives you the power to share your ideas immediately via a virtual clipboard. You can share your thoughts, designs and more with other people using screenshots, images and videos. Its seamless integration with Dropbox gives you access to enough cloud space to share or save anything to revisit them later. 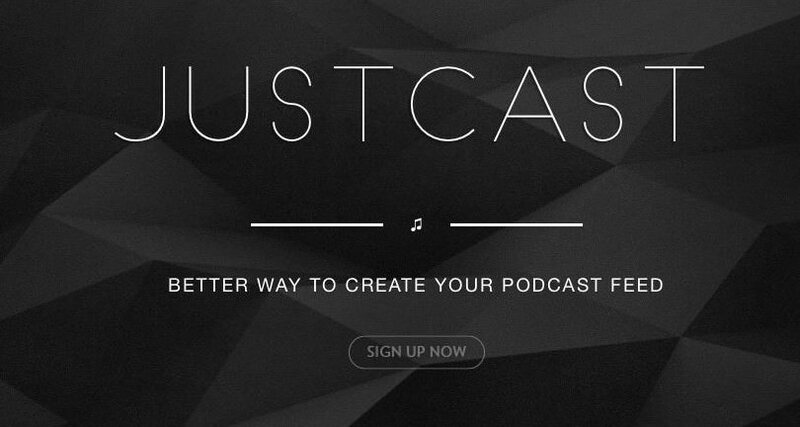 JustCast allows you to host podcast services directly from your Dropbox. The tool also integrates seamlessly with iTunes to publish podcast to the web and iTunes. Just give JustCast access to your Dropbox, then drag and drop podcast (mp3) files into its designated folder, and the podcasts are instantly available for everyone to listen. Invision is a well-known platform to transform static design files into interactive, clickable prototypes by adding animations and transitions. It proves a real powerhouse for design agencies with its feature to sync with Dropbox. 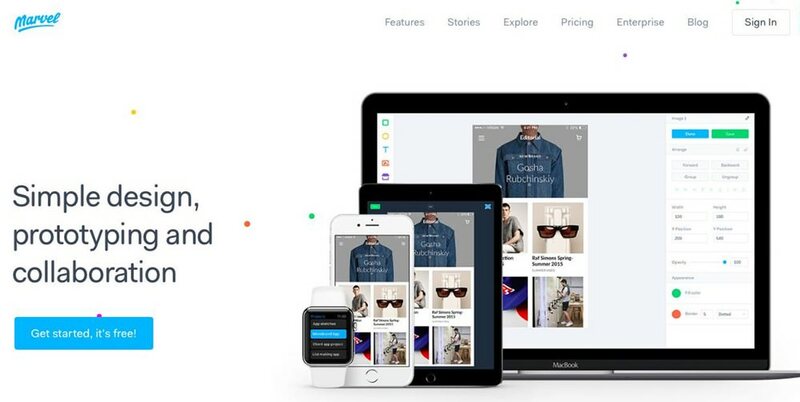 You can now access, store, manage, sync and share your designs with the combined potential of Invision and Dropbox. Marvel is a prototyping tool for teams that helps create prototypes, and lets teams share and collaborate on such projects. Its easy integration with Dropbox allows people to work on multiple projects seamlessly from different locations and sync designs or prototypes directly to/from the cloud storage in your Dropbox account. Wevideo is an easy to use but powerful cloud-based collaborative video editor. With its integration with Dropbox, you can now access videos directly from your cloud folders (on Dropbox), edit and share them straight from the browser. Additionally, you can upload the edited videos to Vimeo to showcase your excellent work. Remark lets your team collaborate during video review sessions by letting them leave comments as time-stamps on the video itself. Its collaboration with Dropbox allows you to access and review videos directly from Dropbox, and leave suggestions and remarks (in form of comments, drawings or voice notes) or approve them from any device. 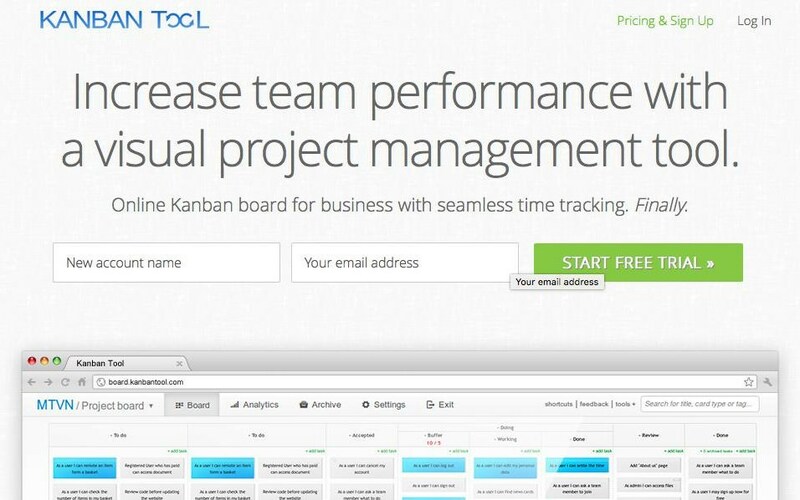 Kanban Tool is a visual project management tool that features time tracking, team collaboration, and project analytics. With its Dropbox integration, Kanban Tool allows teams to work cohesively and access shared documents. It organizes and classifies all your Dropbox files, thereby streamlining business processes and improving workflow. PandaDoc is a new-gen, web-based document editor that helps automate contracts, proposals, and quotes. Its integration with Dropbox allows you to access, edit or e-sign documents from anywhere on any device. For example, you can send contracts to clients for e-signing and store the signed document directly in your Dropbox. 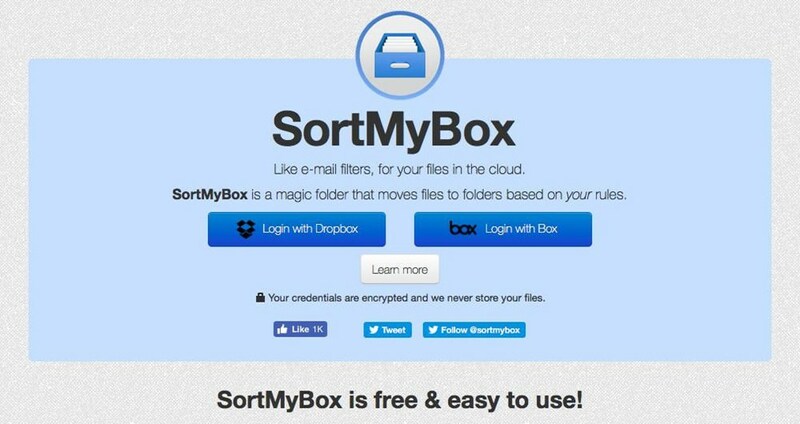 SortMyBox allows you to organize your Dropbox data by creating magic folders that sort files per preset rules. The tool gives you the option to create filters and sort out files just like you can do for emails in Microsoft Outlook or other email clients. SortMyBox also keeps logs of all the files and their moves per sorting rules to avoid misplacing them. One of its kind service, Send to Dropbox helps you save email attachments directly to your Dropbox in a distinct “Attachments” folder. That’s not all, it also features folder organization, email whitelists and more for free. It’s a very useful Dropbox tool for people getting lots of mails (like us) having important file attachments like project files, article submissions, bank statements, etc. Mover is a cloud-based data migration service that allows you to migrate and transfer files between different cloud storage providers. The tool safeguards your data and files during transfers using end-to-end encryption. Mover also allows to schedule backups by setting up scalable schedulers that backup your data to your choice of cloud. 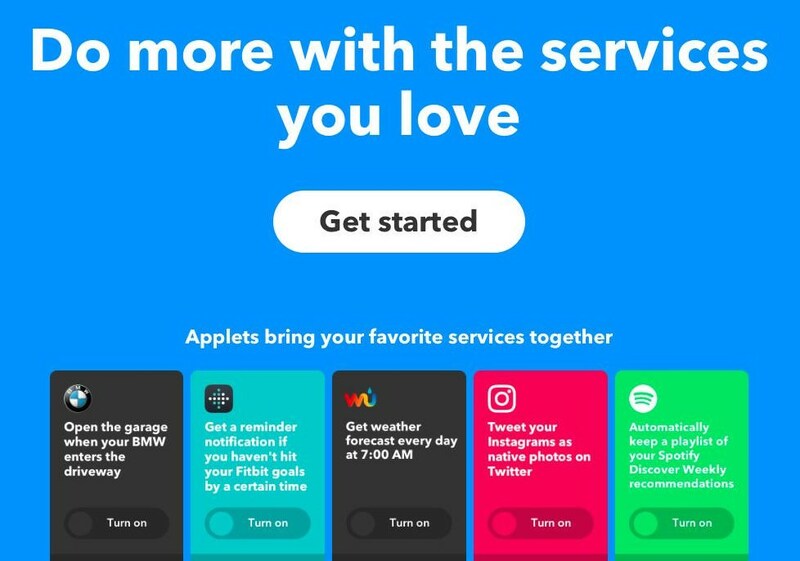 IFTTT is a process automation tool that connects with hundreds of popular apps and websites including Dropbox to automate anything using if-then sequences. For example, you can create an IFTTT rule so that every time you post an image on your Twitter page, a copy of the same is automatically downloaded to your Dropbox. 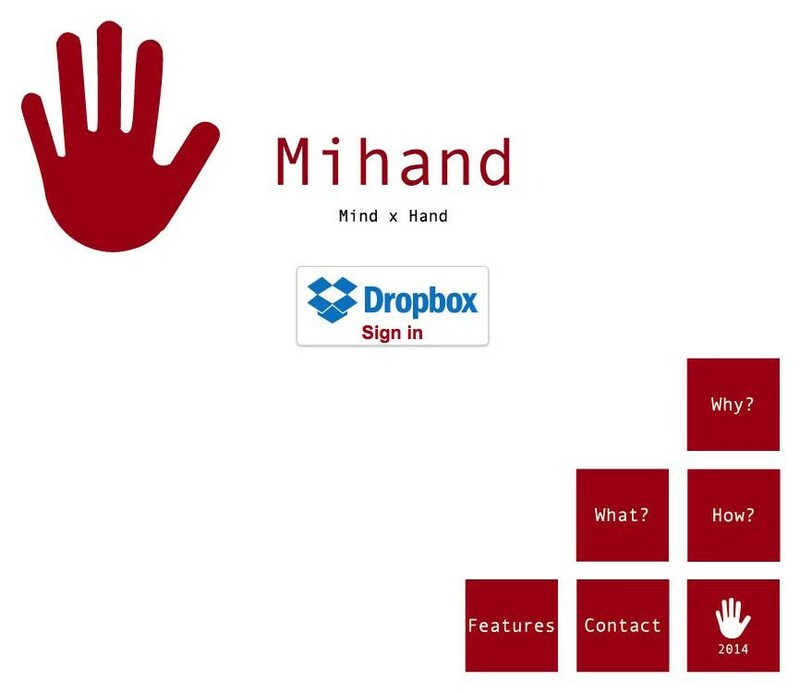 Mihand is a free web-based service to organize your Dropbox folders using tags. Instead of manually creating folders and arranging files, you can use Mihand to create them for you automatically. It’s just as simple as to add tags to files or folders to classify them, and this tool auto-arranges them as per the tags on them. Handy for anyone who uses multiple cloud-based services, Otixo links the services forming an easy to use cloud file manager. 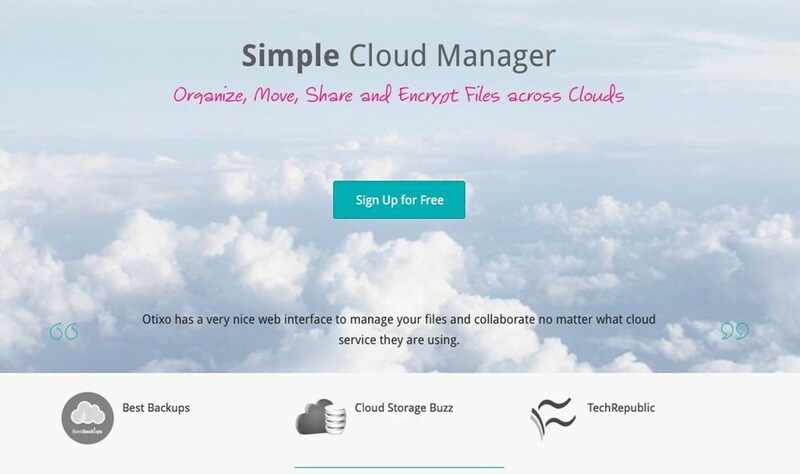 It’s a handy cloud manager that supports Dropbox, Google Drive, OneDrive, SugarSync, Box and more clouds. With Otixo, you can preview, search, copy, move, backup and drag & drop files between different cloud services. Dropbox Folder Sync is a simple add-on for Dropbox to seamlessly sync folders outside the de facto Dropbox folder. It proves handy in syncing games, browser profiles, Outlook’s data, music libraries, etc. to Dropbox from their own locations. 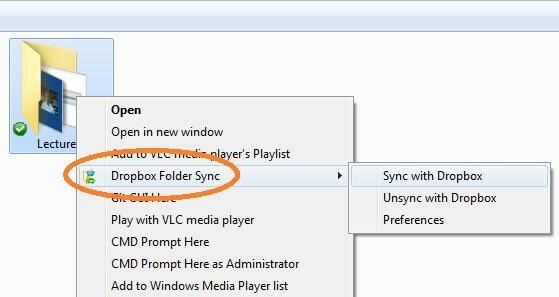 You just need to the right-click on a folder and choose Dropbox Folder Sync > Sync with Dropbox. Boxcryptor helps you encrypt files for uploading them seamlessly to Dropbox. The tool ensures privacy, of your data in the cloud and protects them against data thefts, identity thefts, and other malicious attacks. 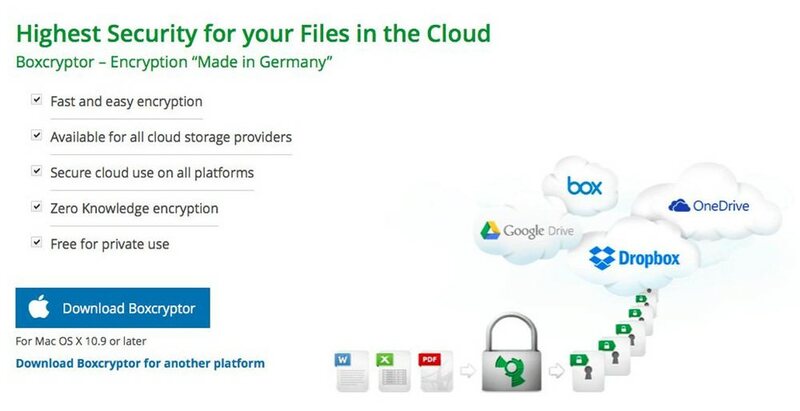 Boxcryptor works with many cloud storage providers including Dropbox, Google Drive, OnDrive, Box, etc. One must have Dropbox installed on the device to access your account and sync files seamlessly on the device. DropboxPortableAHK, however, solves this problem making Dropbox portable and accessible on any computer, say at cyber cafes. 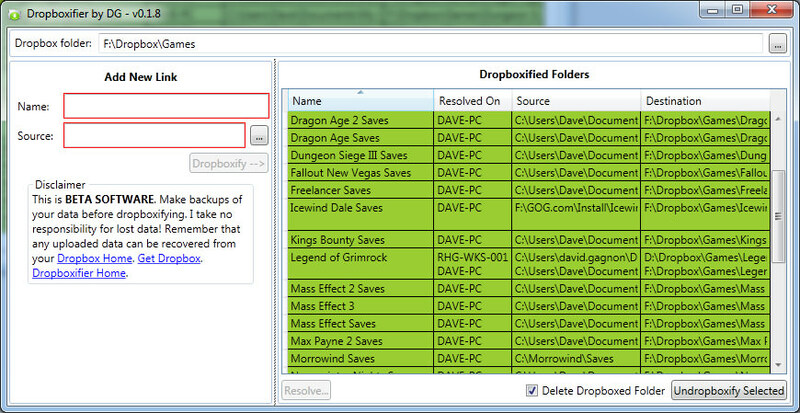 Moreover, it even allows to login to multiple Dropbox accounts on a single system. 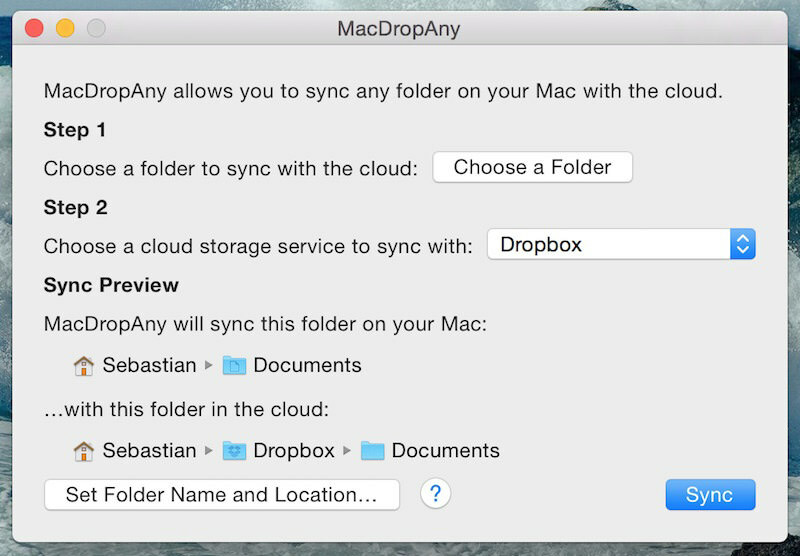 This is the Mac version of Dropbox Folder Sync Add-on and works the same – folders outside of Dropbox can be synced. You can use it by right clicking on a folder and select ‘Sync with Dropbox (via MacDropAny)’ or dragging the folder to the MacDropAny icon. You’re normally not allowed to change the location of important files, but Dropboxifier allows you to ‘trick’ application files to read and write to Dropbox. You can then install Dropboxifier on another computer to access and edit the application data simultaneously which means you will have all your settings or data from your primary computer on the secondary one. Well, that was all about the best free tools that give Dropbox a totally new dimension. And that’s not everything – you can do much more using these tools with Dropbox right in the cloud using your web browser only. Try it yourself! Do you already use any such tool? Do you know more such tools to share? Don’t hesitate to reach to us using the comments section.